GOOD LOCATION ON PHASE 1 OF RODA GOLF. 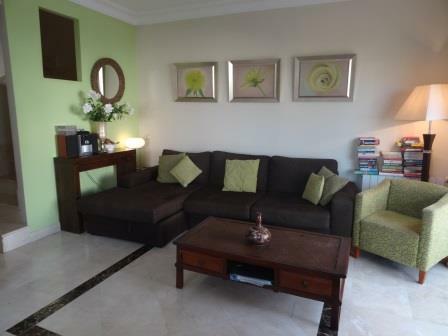 A larger than average townhouse with 2 bedrooms and exclsuive use of a very large private garden. 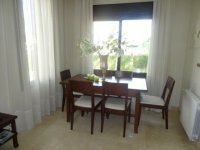 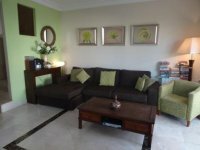 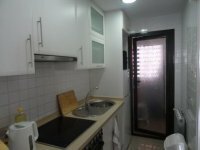 This lovely 2 bedroom, 2 bathroom Roda Golf townhouse is furnished to a very high standarda dn comprehensively equipped throughout. 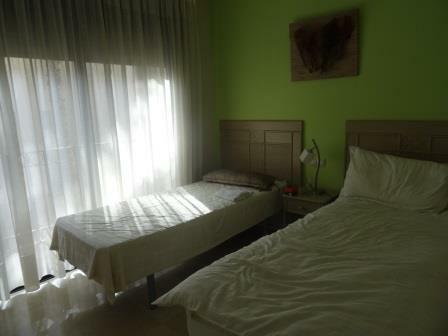 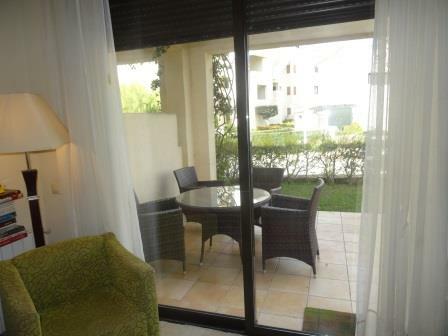 It is just a short walk to the golf clubhouse, bar and restaurant and mini supermarket. 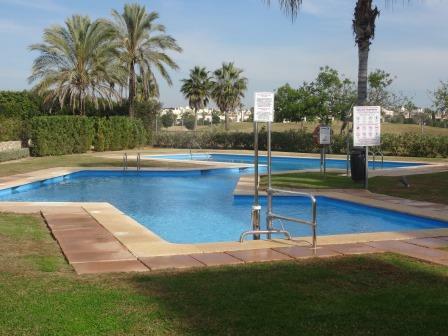 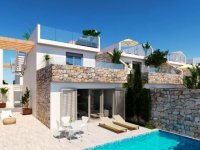 The property also has access to the largest swimming pool on Roda Golf with beautiful communal gardens. 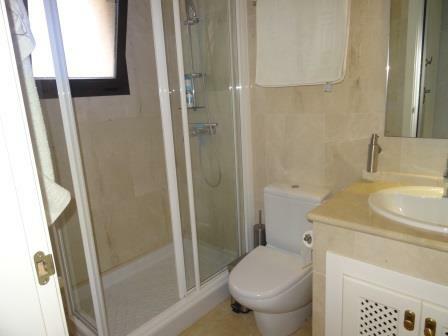 As this property enjoys excellent rental income, this is a good investment / rental opportunity. 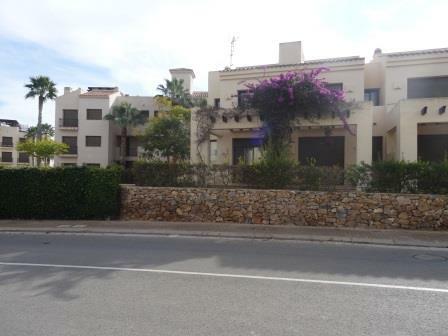 This 2 bedroom townhouse on Roda Golf is sold complete with private underground parking and storage room. 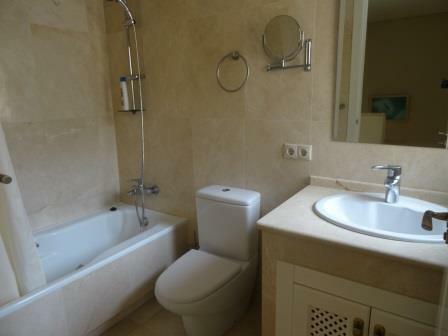 The townhouse also has a utility room giving extra storage space! 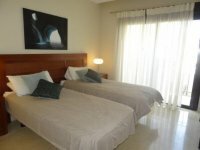 The beach is just a few minutes in the car and all the wonderful bars and restaurants in Los Alcazares are just a few minutes by car. 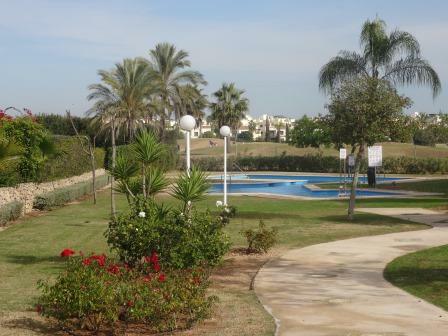 Roda Golf townhouse available for just 147,500 Euros. A good location and a corner property, Now only 147,500 Euros.